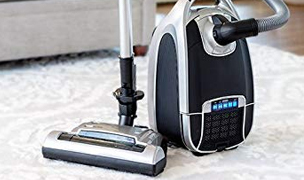 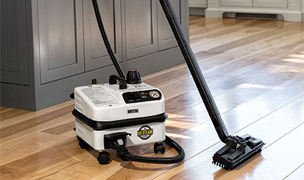 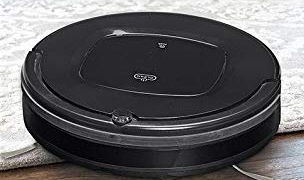 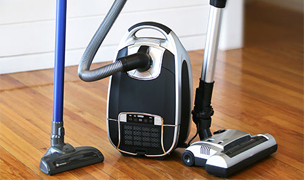 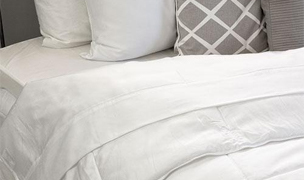 Since its beginning as Electrolux in USA, Aerus has been known as the industry leader in manufacturing and distributing healthy home products. 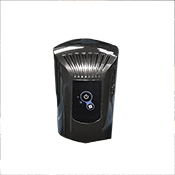 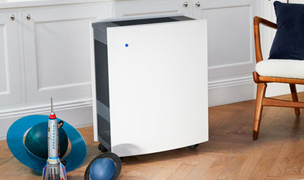 Rebranded for the 21st century, Aerus now develops and makes a variety of state-of-the-art products including high quality air purifiers many with their exclusive ActivePure technology. 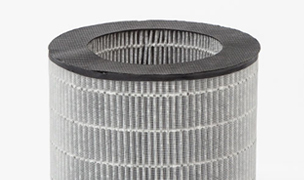 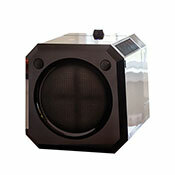 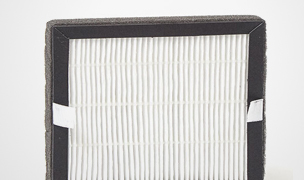 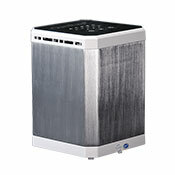 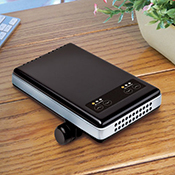 Aerus air purifiers have impressed us with their quiet operation, efficiency, and superior HEPA filtration. 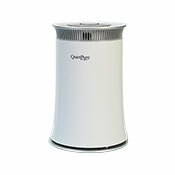 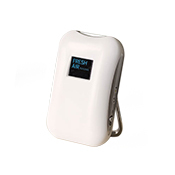 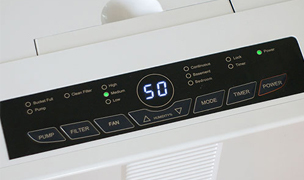 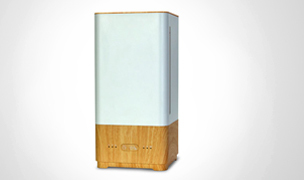 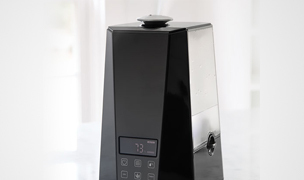 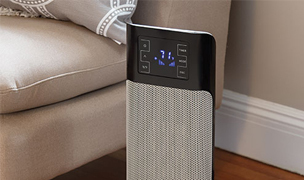 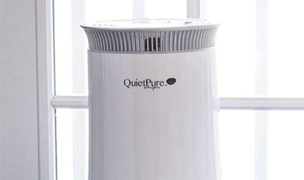 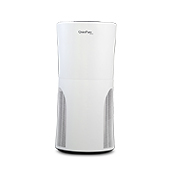 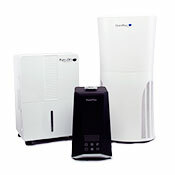 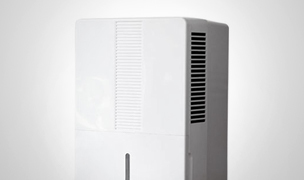 Aerus air purifiers come in a variety of sizes and unique features that improve your home's air quality. 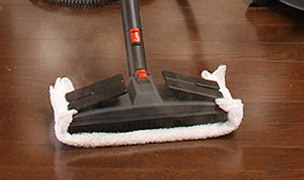 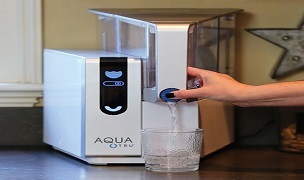 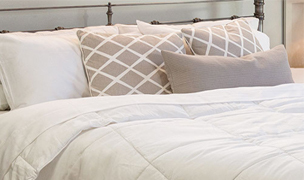 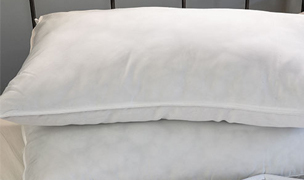 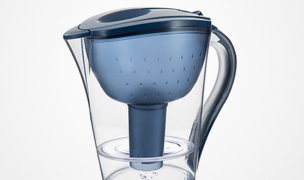 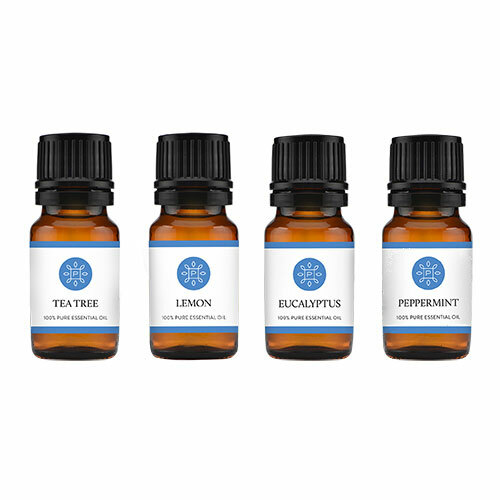 See all of our available Aerus Healthy Home Products.